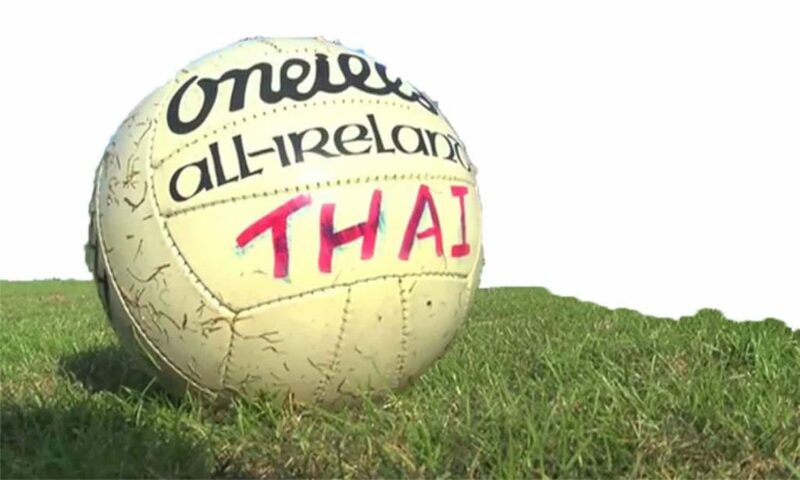 The Thailand GAA warmly welcomes men, women & children of all levels, fitness and ability (including newcomers to Gaelic Football). We currently have a wide range of nationalities at our club that include people from Europe, America, Asia and Australia. Presently we have members from 13 different countries. 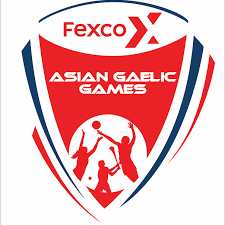 A background in soccer, basketball, volleyball, rugby or Australian Rules could help you adjust quickly to Gaelic football as a lot of the skills in these sports are easily transferable, but they are not necessary. 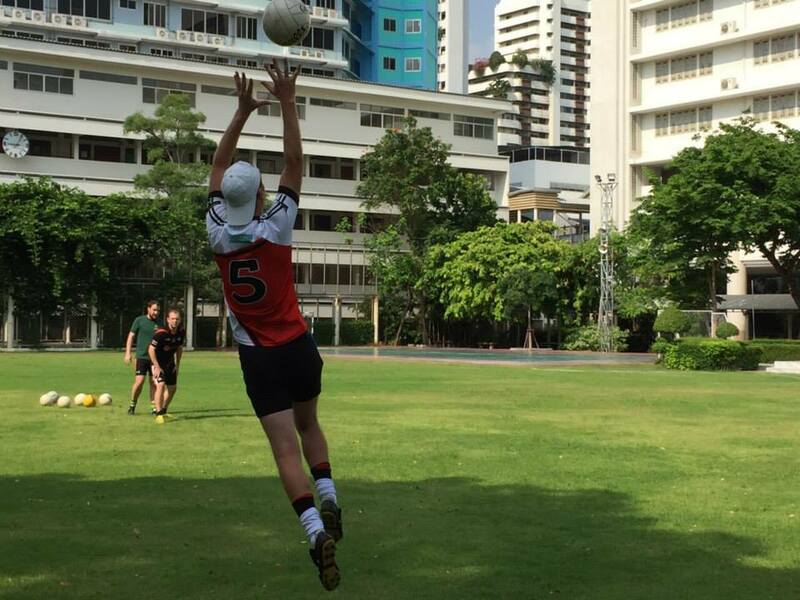 We have lots of experienced players training who take new players aside and show them the basic drills and rules of the game. 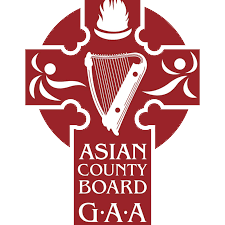 Some of our more accomplished players had never heard of the sport before joining and went on to win numerous trophies and were chosen as All-Stars at the Asian Gaelic Games. While we all train together we have both men’s and women’s teams. 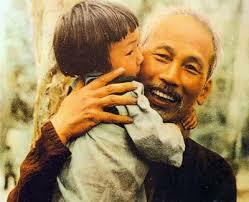 You can check out the rules of the games by watching the following videos here and here. Announced via Facebook as destinations change week to week. Training is free for your first session, so come on down and check out some new sports and meet new people. 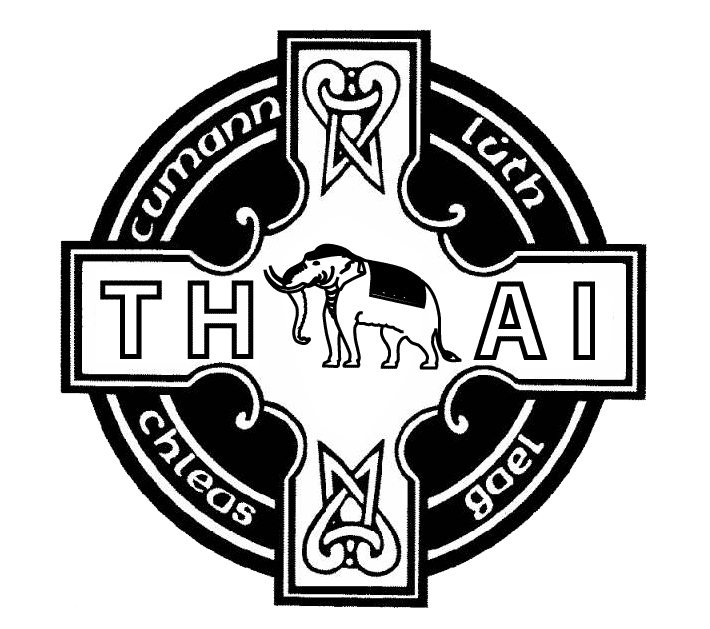 If you would like to find out more information regarding the Thailand GAA please contact us via Facebook or email. COME ALONG AND ENJOY THE CRAIC!